I 275 to Rt 16 south to Immediate Left onto 16 Business to Right on Lone Oak Dr. Home on the right. 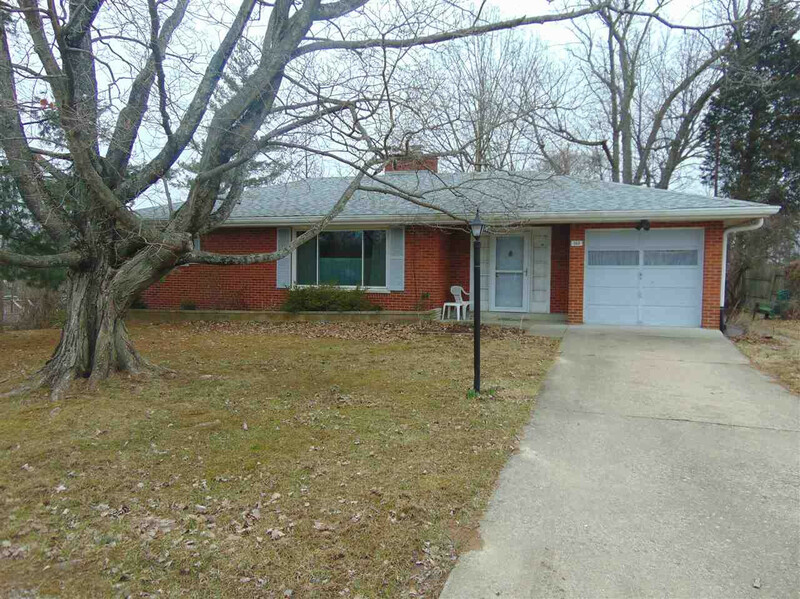 Brick Ranch with tons of potential. Wood burning fireplace in LR, covered porch off back of house with view of wooded lot. Hardwood Floors in Entry, Living Room, Breakfast Room and both bedrooms. New Kitchen Counter top and Range. Lower level has walkout, glass block windows and tons of room to finish additional living space. Roof 5 years old, all windows 8 years old, HVAC 8 years old. 1 Year HMS warranty included.